Full renovation and additions with pool and hardscaping includes Duratherm glass wall system, spacious industrial kitchen, three wine cellars, and other premium features. 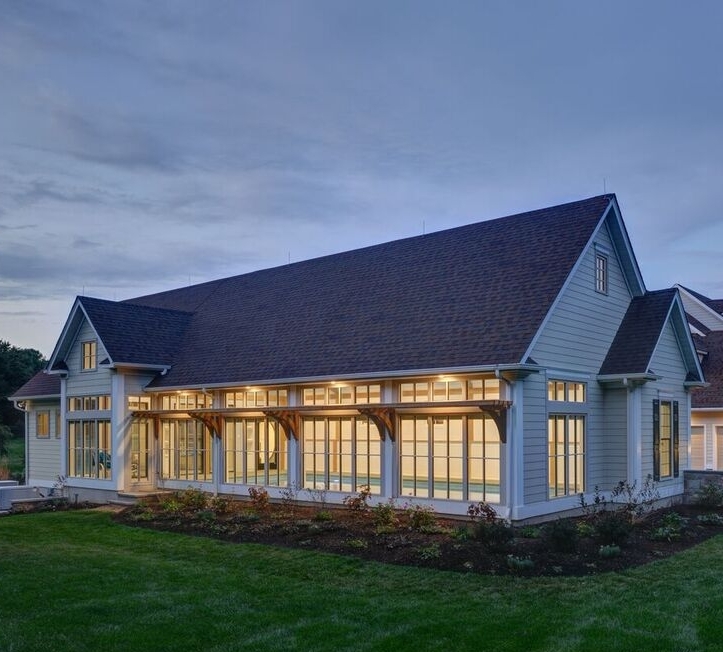 New home in a private setting includes an automated home control system, theater, complete gym, indoor swim-in-place exercise pool, fully operational greenhouse and a whole house generator. Whole house renovation and addition that includes an indoor pool, exercise room, in-law suite and meditation room. Complete transformation of a one-story ranch into a modern chalet with an open floor plan and back-to-back fireplaces, among other new features. Complete historical restoration of 250-year-old federal-style farm house with four fireplaces, wide plank floors, and a wood shake roof. New home on a 26-acre farm featuring a four-car garage, library, theater, radiant floor heating throughout and brick and natural limestone exterior. New home on a country road with three-story grand entrance, finished walkout basement, billiards room, copper roof and more features. Renovation of the grill room at Bedens Brook Club, a private golf, tennis, and swimming club in Montgomery Township, N.J.
New contemporary home on a sloped lot with a walkout basement, his and hers offices, mahogany decking, custom kitchen, piano loft, and more. 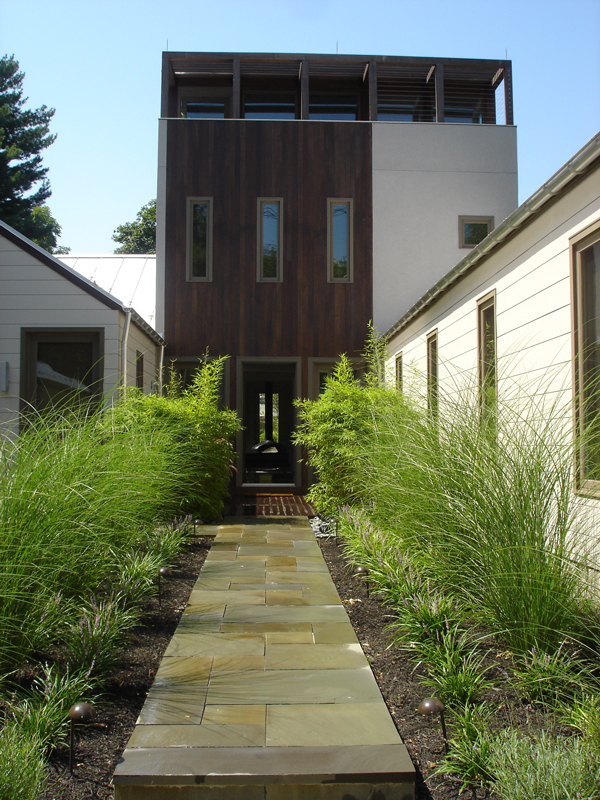 Conversion of a colonial house into a modern, open floor plan with a floating staircase, integrated outdoor pool, rotating steel fire orb, and other features. 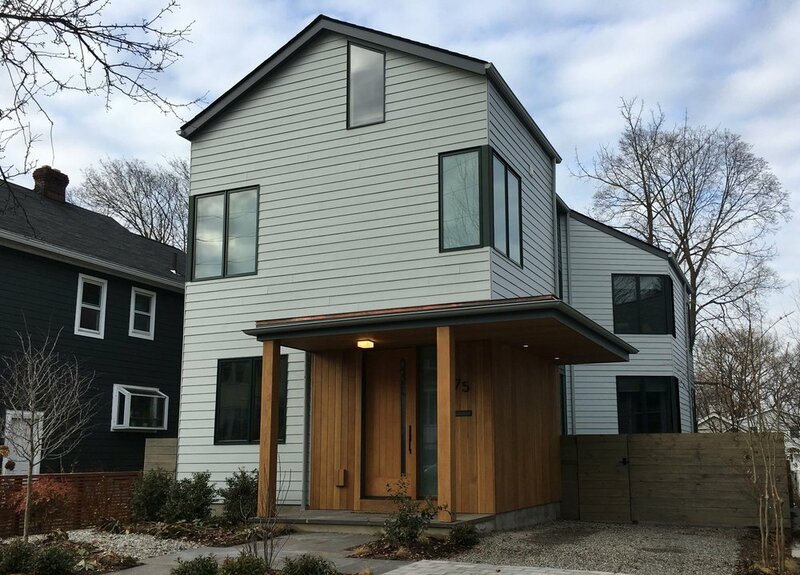 Whole house renovation and additions featuring a custom kitchen and bathrooms, new doors and windows, new stairs and railings, and a new fireplace. This renovation and addition took a modest farmhouse and transformed it for today's living. Adding a spacious family room, new kitchen and a second garage. New contemporary home with three bedrooms and an attic workout area, Hardi Plank siding with cedar accent. Reconfigured, spacious kitchen renovation featuring custom cabinetry in a Tutor-style house in Princeton, N.J.
A new kitchen, eating areas, living room, and more highlight this full interior renovation of an existing Tutor-style house. Out door living, patios, retaining walls, driveways and gardens compliment our buildings.